The Department of Education and Training (the department) conducts the Non-Government Schools Census on the first Friday of August each year. The Census collects information on students and staff from all non-government schools in Australia. Contribute to calculating the annual entitlement in respect of schools receiving Commonwealth Recurrent Funding. This is in line with the Australian Education Act 2013 (the Act) and Australian Education Regulation 2013 (the Regulation). Form part of the National Schools Statistics Collection, the official statistical description of Schooling in Australia. Form part of the school’s profile published by the Australian Curriculum, Assessment and Reporting Authority (ACARA) on the ‘My School’ website. In 2018, there will be two changes to the type of data collected in the Census. First, the collection of the Nationally Consistent Collection of Data on Students with Disability (NCCD) will be included as part of the Census. Further resources and supporting materials to assist with preparation for and understanding the NCCD process are available here. Second, the 2018 Census will include an additional gender category to cater for staff and students who do not identify as male or female. In order to enter or declare the Census data for your school, you must have a School Entry Point (SEP) account. Instructions on how to register are available here. You must not share SEP accounts, even with colleagues. Staff entering data for the school and any campuses will require the Data Reporting role in SEP. To declare the Census, the account holder must also be an Approved Authority Representative or an approved delegate. To access the Census module, login to the SEP homepage and find the link ‘COI Home’ within the Data Collections tile. Instructions on how to report and declare the Census are available here. Before contacting the department with any queries, first check our list of Frequently Asked Questions. 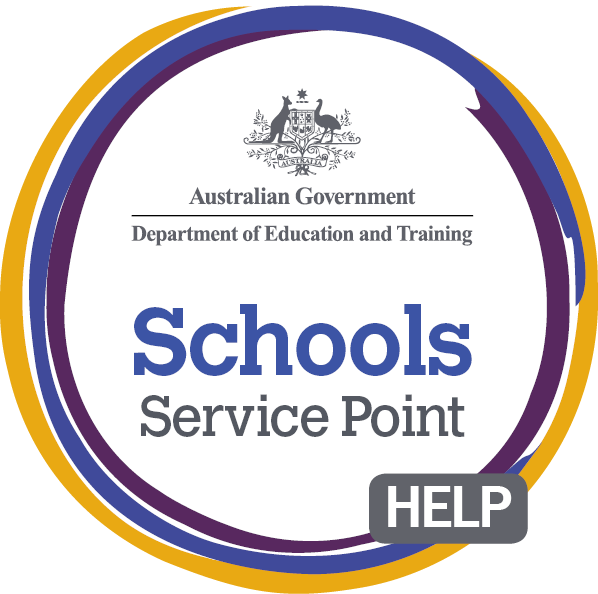 If you have any questions with regards to SEP access or technical issues, please contact Schools IT support at schools@education.gov.au, or call 1800 677 027 (option 1). Alternatively, you may submit an online enquiry here. If you require further information about the Census, or reporting requirements, please contact Recurrent Assistance for Schools at grantsanddatahelp@education.gov.au, or call 1800 677 027 (option 3). If you are from an independent sector; check with your state's Association for Independent Schools. If you are from the Catholic sector, check with your contact in your state's system office. You can find your contact's details on Page 28 of the 2018 NCCD Guidelines.